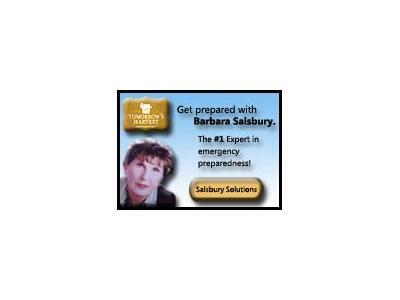 Preparedeness Solutions with Barbara: An eye opening conversation regarding some of the propaganda and "buy" words regarding "food storage". Special Guest Hugh Vail CEO/owner of Tomorrow's Harvest - Family Preparedness. Join us for insight that will help you know what and how to buy for Christmas Preparedness and Pantry Preparedness! Do you really understand the differences between "traditional" food storage and/freeze dried "plans"?